Here at Zap we believe that no-one should suffer to be beautiful, and that extends to our animal friends too. We are proud to be Ambassadors for Tropic Skincare, who create products free from cruelty. All the products are designed using the richest, most nutritious premium natural ingredients to ensure they are effective on all skin types, even the most sensitive. Why not host a Tropic Pamper Experience in your own home? With FREE skincare consultations for you and your friends, a FREE spa facial and FREE Tropic products, an evening in with the girls has never looked so beautiful! 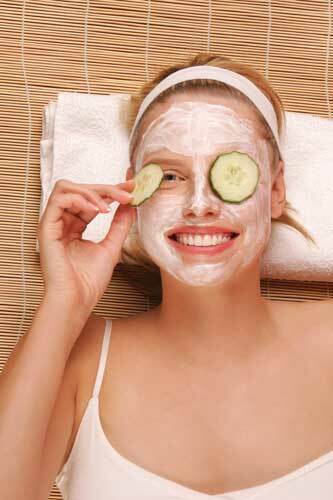 Call us on 07792 253009 to book your pamper experience. your Ambassador has it covered. All that’s left for you to do is to invite your friends round for a couple of hours, grab a bottle of your favourite something and enjoy the uplifting sensations of our award-winning natural beauty range! At Tropic, our mission is to create the safest products for our customers and for our environment. 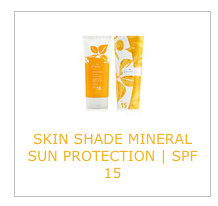 And we believe that the 2 sunscreen ingredients we’ve used (Zinc Oxide and Titanium Dioxide) are undoubtedly the safest ingredients for its function. We wanted to ensure that once our sunscreens had provided broad range UV protection, our products are a safe option for the ocean. According to NSR Environmental Consultants, our non-nano zinc oxide and titanium dioxide are “rapidly degraded” minerals meaning they become “one” with the ocean and act like silt or clay particles by settling to become part of the sediment. Our sunscreen with zinc oxide and titanium dioxide causes no chemical reaction and therefore the better choice for the environment, in a market where 60% of the leading 500 brands contain oxybenzone which is toxic to both the environment and to the body long term. 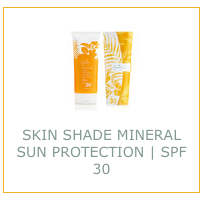 In addition The US National Park Service, and the Professional Association of Underwater Instructors, have certified that mineral sunscreens such as zinc oxide are not harmful to coral reefs and both recommends using a zinc oxide/titanium dioxide based sunscreen and to avoid any sunscreens containing oxybenzone.